If you’re being honest with yourselves, some of you may actually stop at the first bullet and say, "You know what? My website's a placeholder." You need to think about what you can do with your website because the difference here is being able to grow sustainable online revenue. 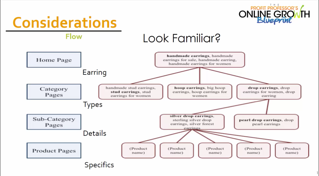 A placeholder generally will not help you gain significant online revenue. You need to focus on a strategy that uses the site as a means of generating revenue, a strategy that creates lead generation opportunities, and a strategy that creates authority for you online. You want to figure out the purpose of your website and it might not just be one of these elements. It could be a variety of them, or a combination of them. Stop, think about what this is, but that has to be done before you create a website, buy a website, or move forward on a website. 2. Does my page flow make sense for users and search engines? Now start to think about the site design, the user experience, and the flow. This is common sense, but remember: you're not building this site for you. You're building this site for your visitors. You need to think logically to make sure you've built the proper progression. You should be able to do that if you're building a site using the viewer's perspective and you're basing that on your target audience. Your target audience provides all your insight. Then, map out the flow of your site. The flow of your site might look something like this: the homepage flows to the product page, the product page flows to a case study, and the case study flows to the contact us. Whatever you want it to do, map that out on a piece of paper so you can see how it flows. If you have properly defined your target audience, you should have a lot of that lined our already. 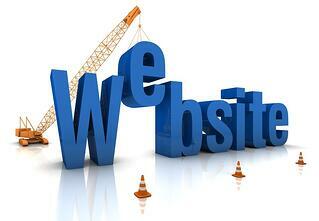 Above all, you need to make sure that your website is easy to navigate for the first-time user. By the time you get ready to launch a new website, you have explored the site from top to bottom and side to side; you know where everything is and how each page ties to the next. But your users don’t have that experience. Before you launch, try having someone who has never used the page before give it a try. Are they able to follow the flow that you want your users to follow? If not, it’s time to go back and simplify your process. 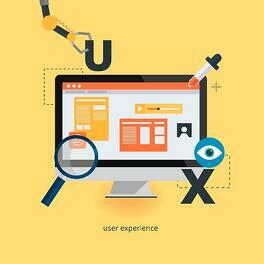 User experience also touches on the design of your site. Keep in mind that trends in website design are a constantly evolving beast. What is cutting edge and visually appealing this year may be antiquated by next year. That being said, there is a level of design that you need to surpass in order for your website to appear professional. Remember, this is the first impression that your potential customers will have of your business. Use this to your advantage and go out of your way to make sure that your on-page user experience will be a 10 out of 10. What you should think about are the challenges that you need to be prepared for because as you're seeing, the website is the keystone of your online success. You're going to encounter challenges, don’t be thrown off by this. When a problem arises, have a plan in place to solve it. Here are a few common issues that arise when launching a new site. First possible challenge, technology issues. If you're not a techie, where do you turn to get your problem solved? Second possible challenge, tracking issues. If you can't see your data or you're not capturing your data correctly, how do you get that solved? Third possible challenge, what kind of data am I tracking? We talked about it before. 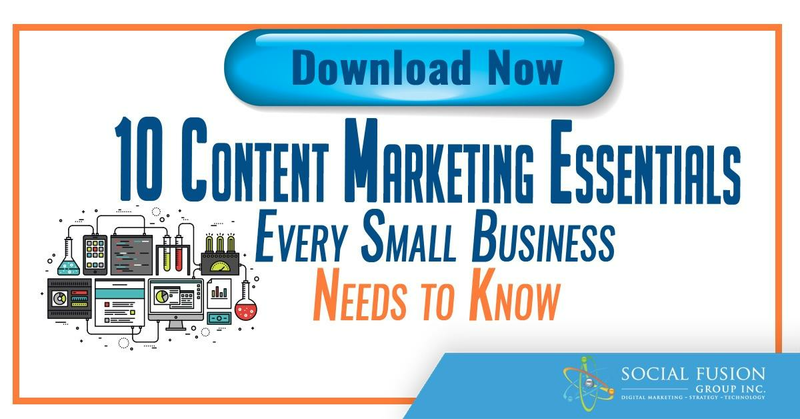 There's a lot we want to be looking at in terms of traffic and leads. Fourth possible challenge, my site design is not performing well. Can you make changes to your site yourself, or do you need to contact the company that built your site for these changes? The first thing you need to do is to understand what it is you want to measure. Are you measuring visits, time on site, or maybe even the sources of the traffic? Where are people coming from? Did they come to your site organically? Did they come from referrals? Each one of those sources comes with a different strength, organic being the strongest source of traffic. Then you want to measure leads. How do you do that? The simplest thing to do is to quantify the leads that you have, then look at landing pages, the traffic to the pages, conversion rates of the pages, etc. Then look at the engagement related KPIs. You want to understand if people are engaging. Are they sharing? Do they like your posts? Are they commenting? Are they mentioning? Are they retweeting? 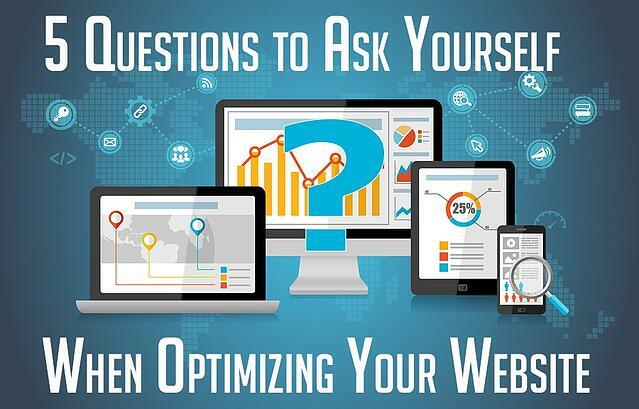 You need to figure out how to optimize and then how to measure what you're looking to optimize. Now you will need some tools to automate the tracking process. For traffic, you want definitely to have a Google Analytics code on your site. You want some sort tracking links that you might be able to put around the web so if people come through that specific link, you know the source they came from. 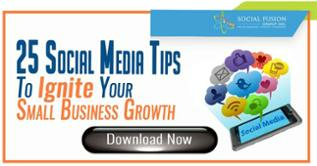 It gives you a higher level of insight to your traffic. Not everyone is going to be able to use tracking links. If you have the ability to use tracking links, you will get a higher level of insight to your traffic. For leads, you're looking at landing pages and at email systems. There are a lot of tools out there that work for both, one being Hubspot. Then you have the engagement. How do you check to see if you're going to measure that? 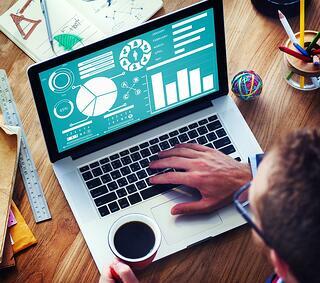 You have social analytical tools and there are quite a few of those tools out there too, like Hootsuite. Once you’ve answered these questions for yourself, you should have a clear idea of where you need to make improvements on your site. Remember, your work as an online marketer is never finished. Take this list of questions out throughout the year and assess how your website is doing at any point in time.